What countries and cities are included in the itinerary? 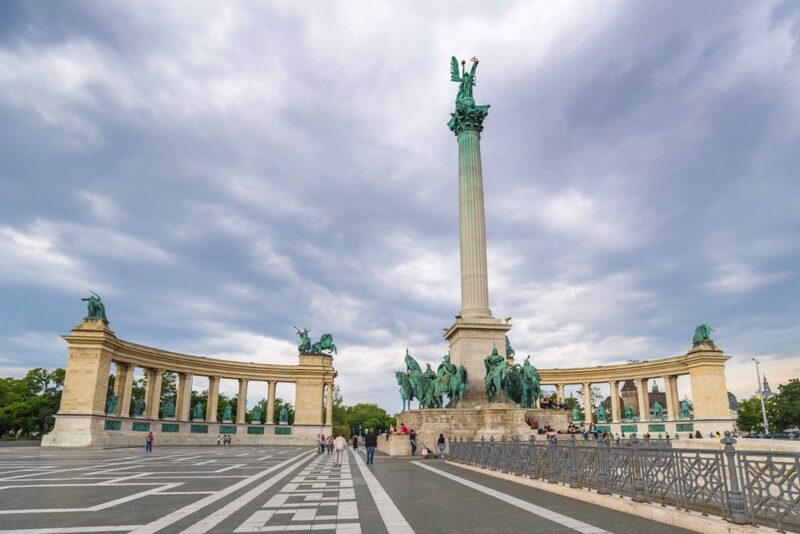 DAY 2 Budapest – depending on the first day arrival, we will visit what was missed on the Day 1 or we will go straight to the “Danube Bend” about 1 hour drive away from Budapest. 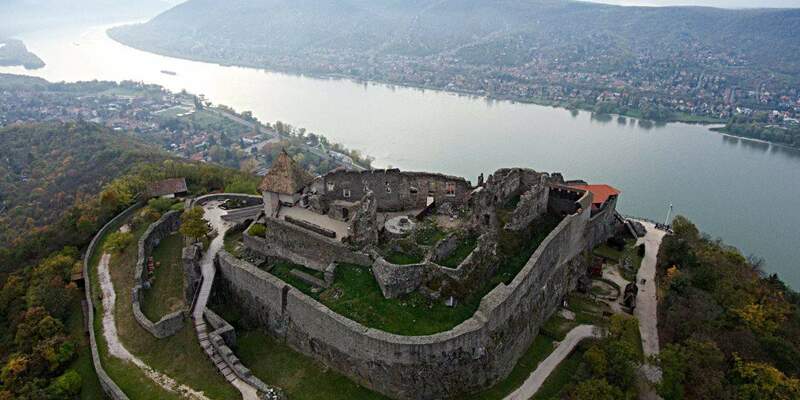 Plan is to visit Szentendre, Esztergom and the Visegrad Castle. Visegrád is famous for the remains of the Early Renaissance summer palace of King Matthias Corvinus of Hungary and the medieval citadel. DAY 3 Budapest to Ljubljana via Lake Balaton. Today we are going to drive from Budapest in Hungary to Ljubljana in Slovenia. If the weather is good, stop at the Balaton lake will be made. Drive to Ljubljana takes about 5 hours, the late afternoon will be spent sightseeing in Ljubljana. 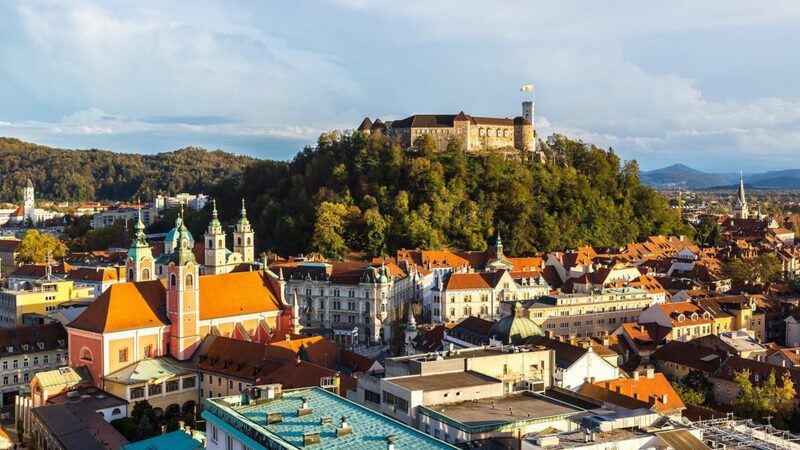 The must see’s are “Triple Bridge”, Cathedral of the St. Nicholas, Old Town, Ljubljana Castle, Dragon Bridge and Jakopic promenade in the Tivoli Park. 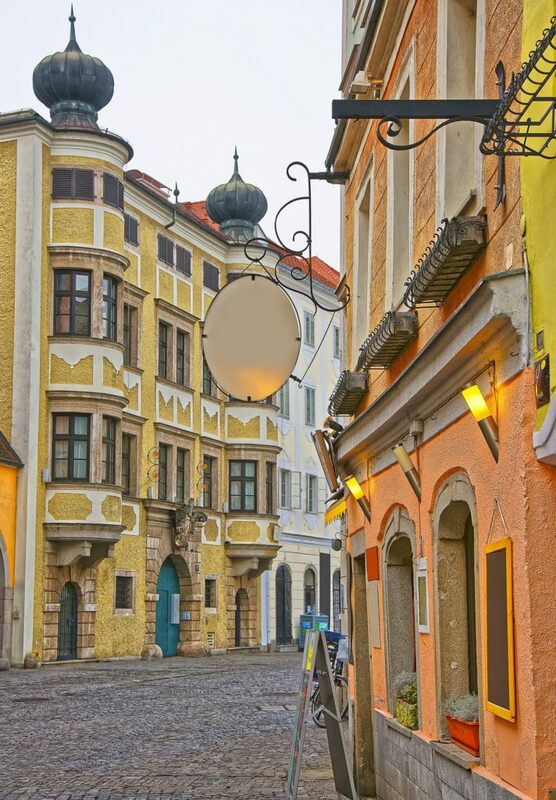 DAY 4 Ljubljana to Hallstatt via Lake Bled, the day will start by a morning walking tour. Later we will drive from Ljubljana to the Lake Bled. 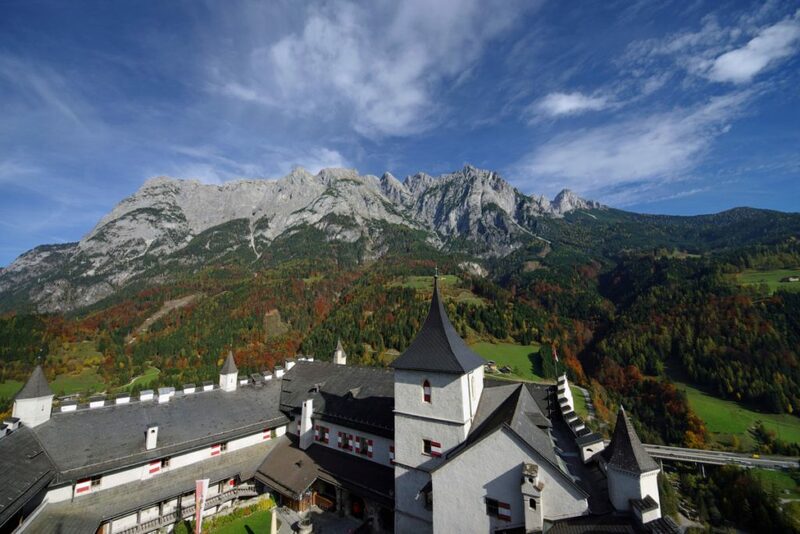 There we will visit the lake and also the Vintgar Gorge. 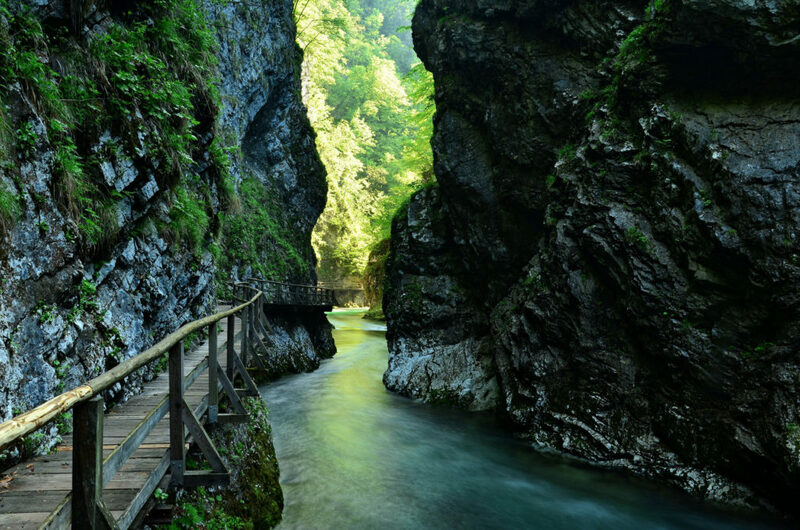 The 1600 meter long gorge carved by the Radovna River found in the Triglav National Park. The day will end at the arrival to Austria. DAY 5 will be mainly spent in Hallstatt. The funicular will take you higher towards the salt mines entrance located up at the mountain. You will also be able to make great pictures of the Hallstatt lake from the Skywalk. The tour of the Salt mines takes about 3 hours. 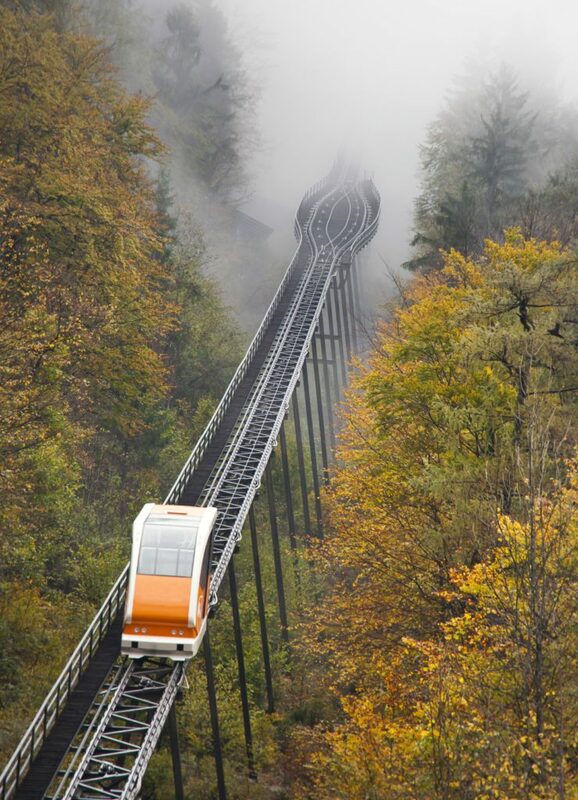 After the tour you can choose to walk down hill by the adventurous path or take the funicular again. Late lunch will be done in one of the lake side cozy restaurants. 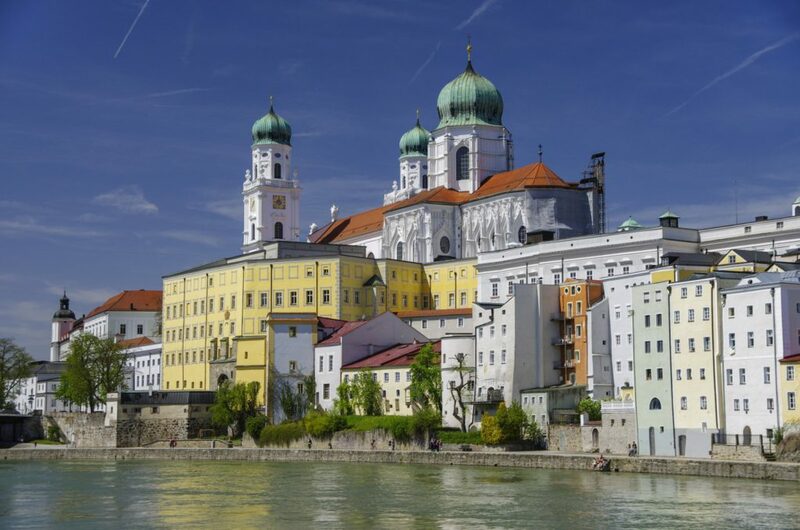 Later we will go to Salzburg to spend the night there and get ready for the day 6. DAY 6 The drive from Hallstatt to Salzburg will take us about 1 hour and 30 minutes. We will drive along the St. Wolfgang lake and via the St. Gilgen, where we can optionally stop for a coffee and cake in one of the cafes. Salzburg will be done without the driver, since most of the areas are walking only. 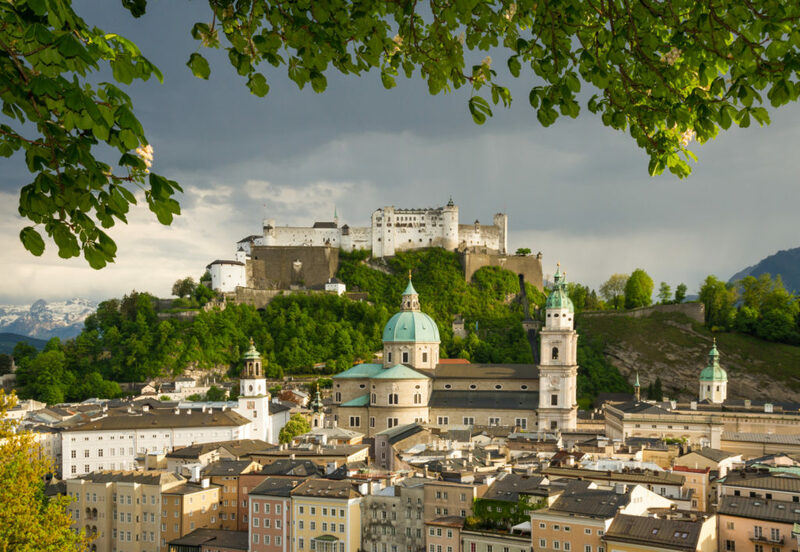 It is possible to buy the local “Sound of Music” tours, visit the Old Town, Salzburg Cathedral, Mirabell Gardens, Schloss Hellbrunn and the Mozart’s Birthplace. Day 7 will be spent in the Alp mountains. We are going to explore the Ice Caves and Werfen Castle. Do not forget the warmth cloths. The Ice Caves are really cold even throughout the summer. Day 8 The drive from Salzburg to Vienna takes about 3 hours. 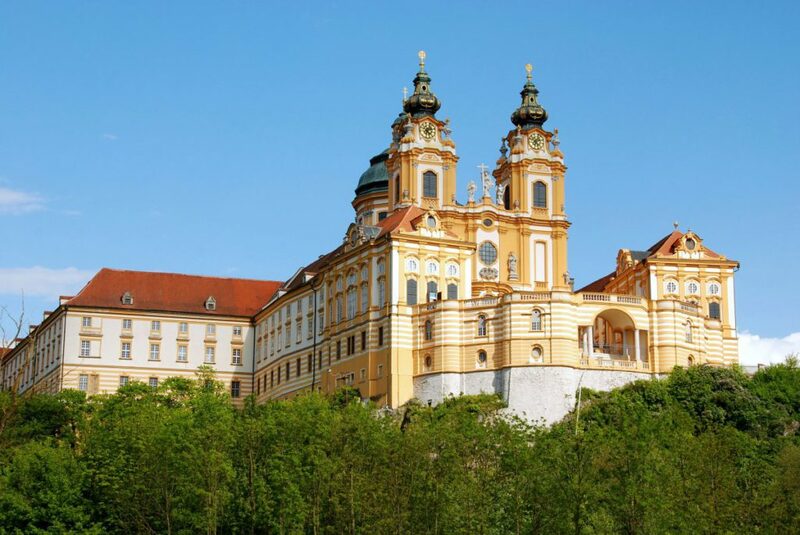 On the way to Vienna, it is possible to stop in the Melk Abbey, Krems Durnstein or Mauthausen concentration camp. 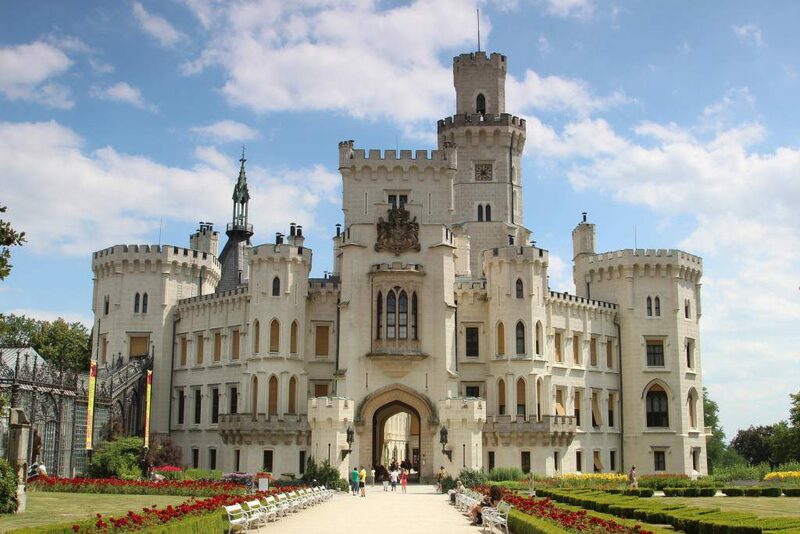 Depending on the arrival time to Vienna, we will do the sightseeing or rest at the hotel. Wiener Schnitzel and Sacher Cake is a must eat in Vienna. Day 9 We will spend the day in Vienna. 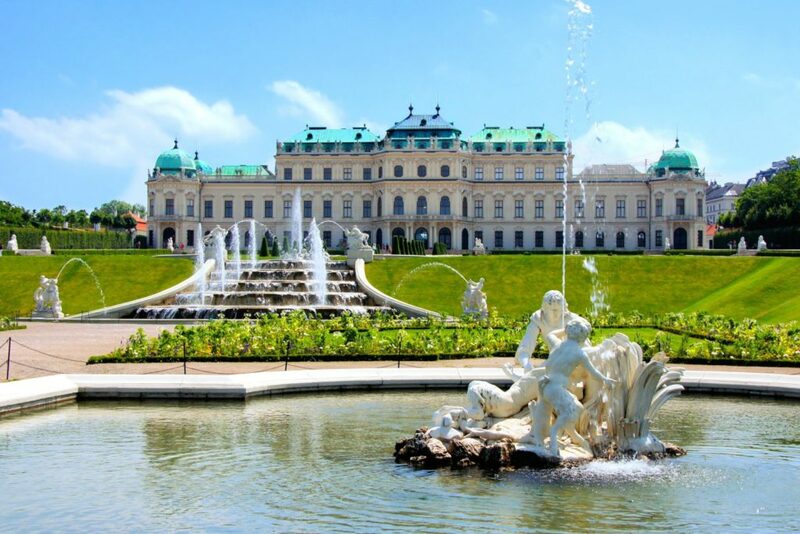 The driver will take you to the most important monuments Schonbrunn Palace, Hofburg, Belvedere, St Stephen’s Cathedral, Vienna State Opera, Veinna City Hall. 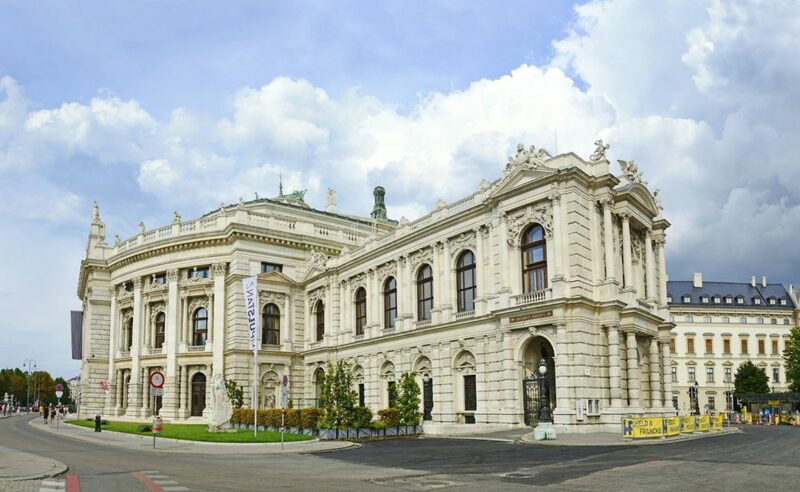 You will explore the Maria Hilfer Strasse, Stephansplatz – Stephen Square and if there is time left we can visit Spanish Riding school or some of the Vienna Museums. 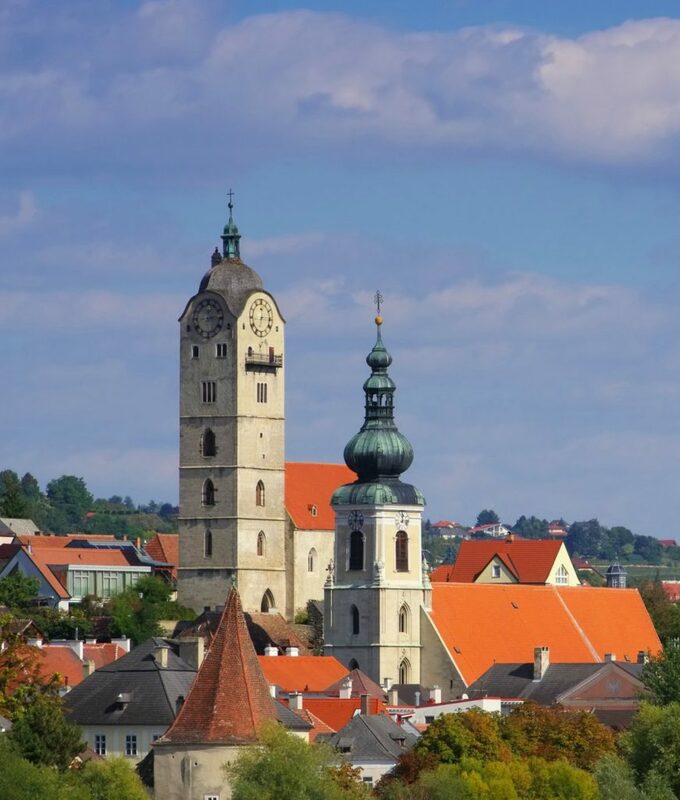 10 DAY The drive will be done from Vienna to Prague with a stop in Cesky Krumlov. 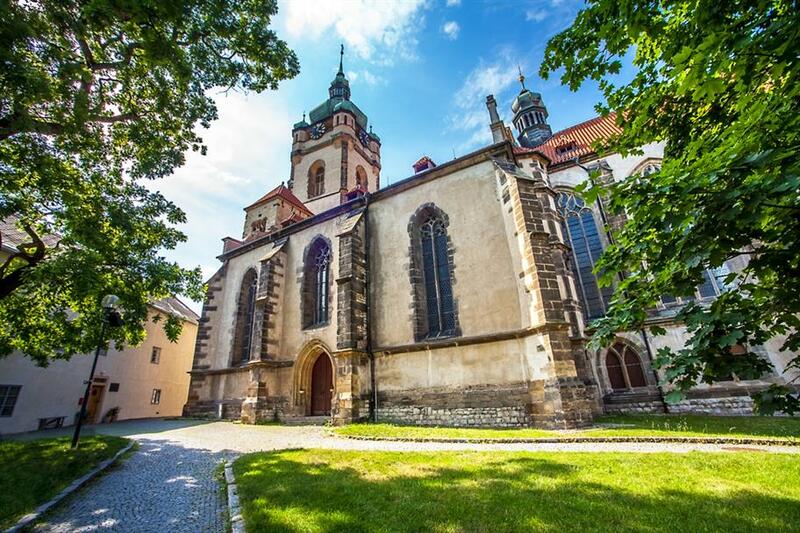 Optionally we can include a sightseeing stop in Passau or Linz instead or even visit Jindrichuv Hradec on the way to Prague. 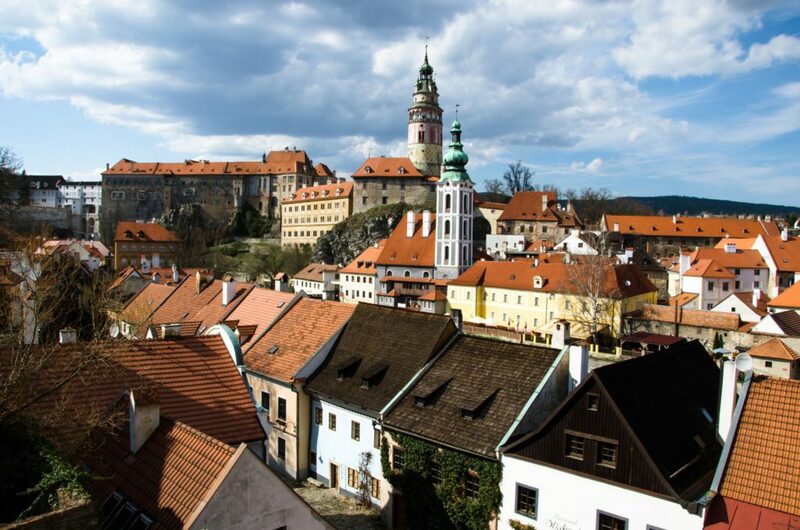 Cesky Krumlov is referred to as the Jewel of the Southern Bohemia. It is listed on the UNESCO heritage list. Along with Cesky Krumlov we often stop at other UNESCO listed sites: Hluboka nad Vltavou chateau and Holasovice rural village. 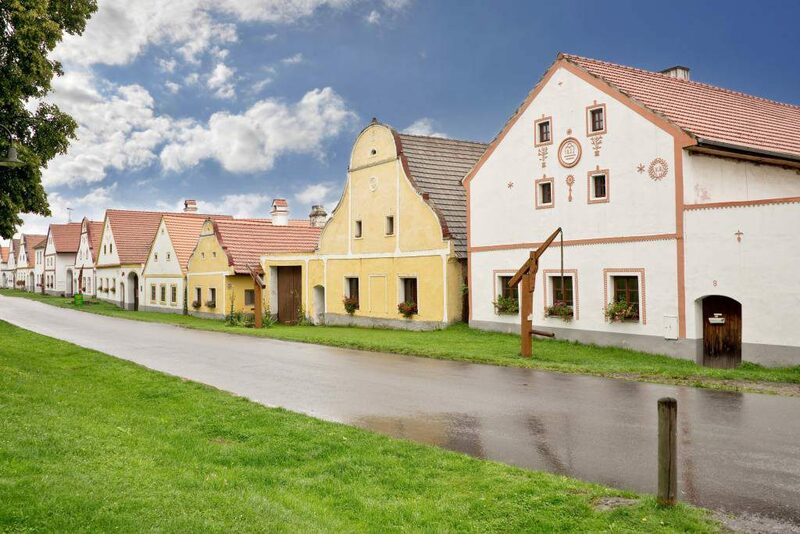 For beer lovers it is possible to stop at the Ceske Budejovice Budvar brewery. DAY 11 will be spent sightseeing in Prague. 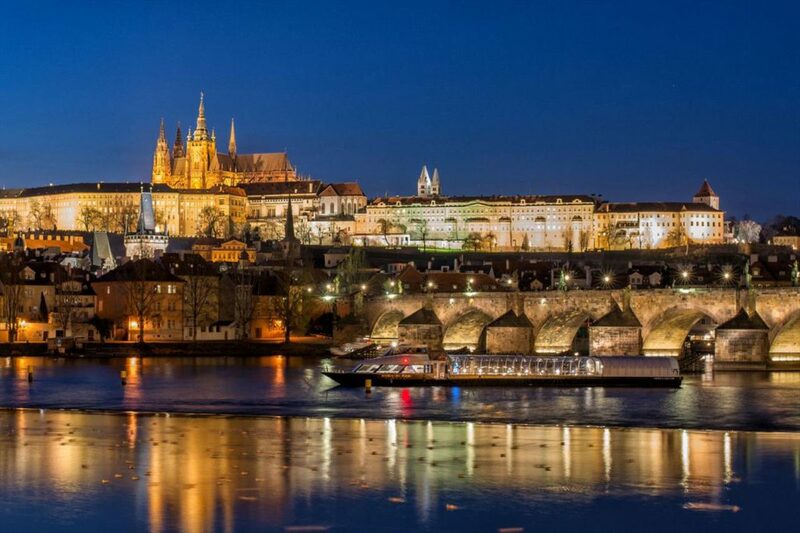 Today we are going to see the Prague Castle side and the Lesser Quarter. Most of the day will be spent on foot. Prepare good shoes. There is a lot of cobblestone. We will go to the Strahov Monastery to see the beautiful library and make some amazing pictures of Prague from the near viewpoint. Then we will continue to the tour of the Prague Castle. 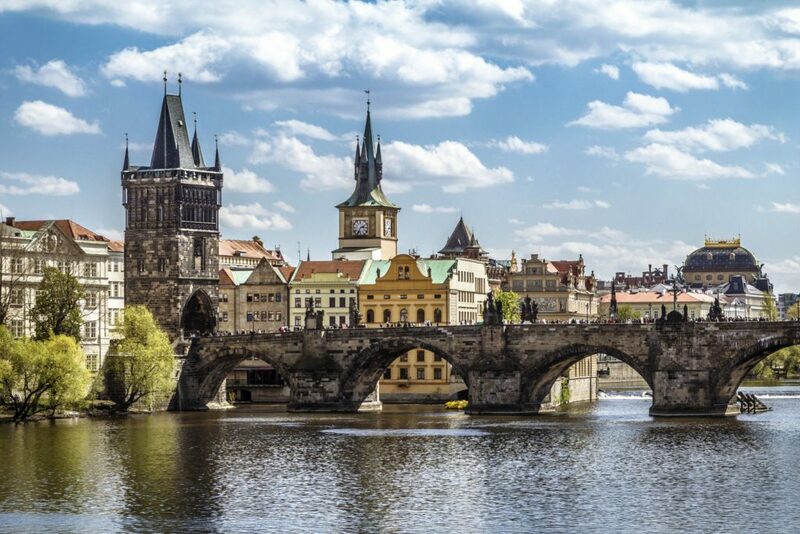 Couple of hours later we will reunion at the foot of the Castle Steps and we will drive along the Mala Strana to see the St. Nicholas Church, we will visit the John Lenon’s Wall, Kampa island and walk across the river over the Charles bridge. 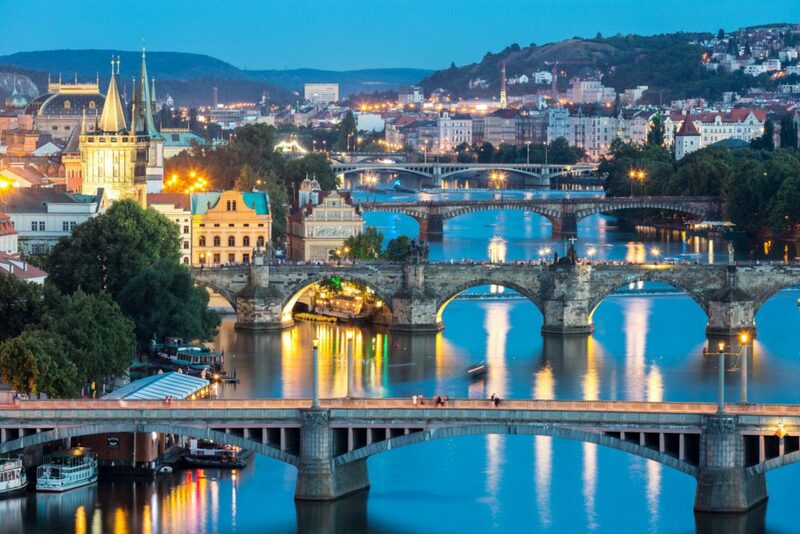 In the evening we can organize a river cruise of Prague by night with life music and buffet dinner. DAY 12 will be spent on the other side of the river in the Old Town. 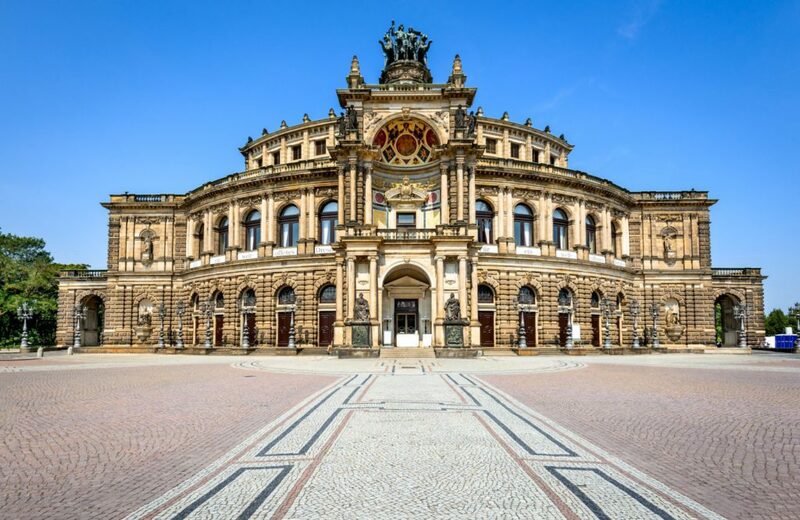 You will explore the Old Town Square, see the Astronomical clock, inside the Clementinum you will climb up to the Astronomical Tower. 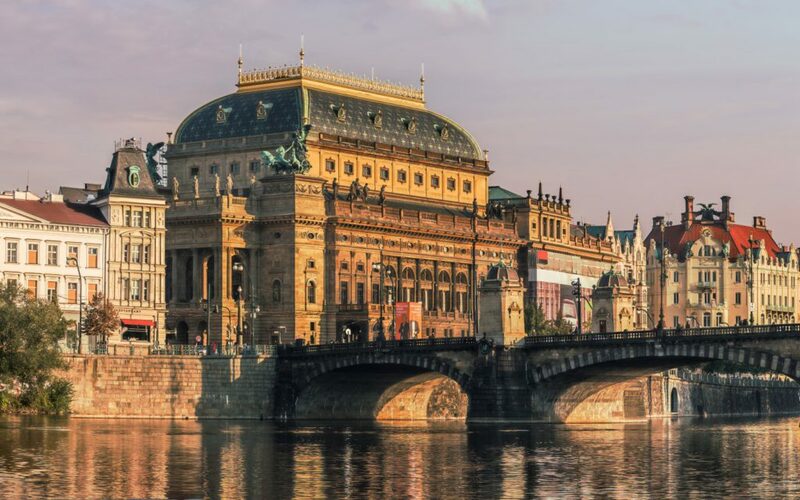 Shopping enthusiasts can spend a fortune in Parizska street, the most expensive boulevard in Prague. Jewish Town is incorporated as a part of the Old Town, thus one can easily miss the transition. 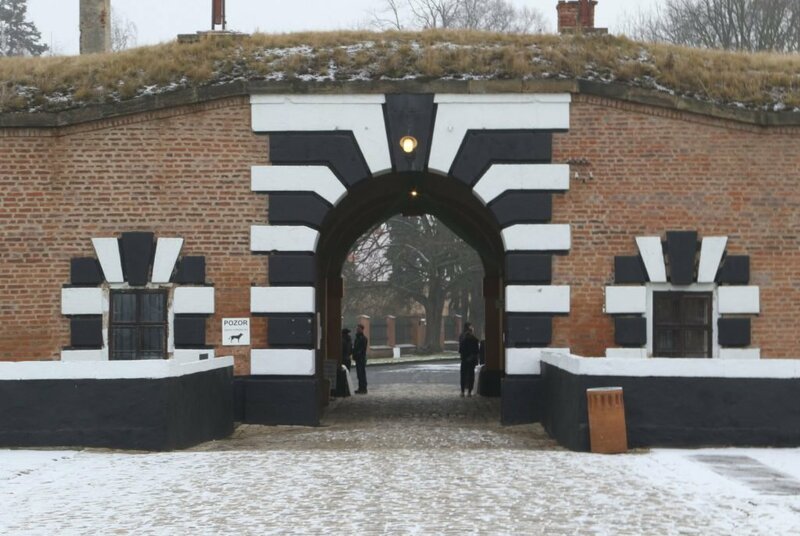 Once in the Jewish Town it is a must to explore the cemetery and couple of the adjacent synagogues. DAY 13 Prague is left behind and we are heading north towards Germany. 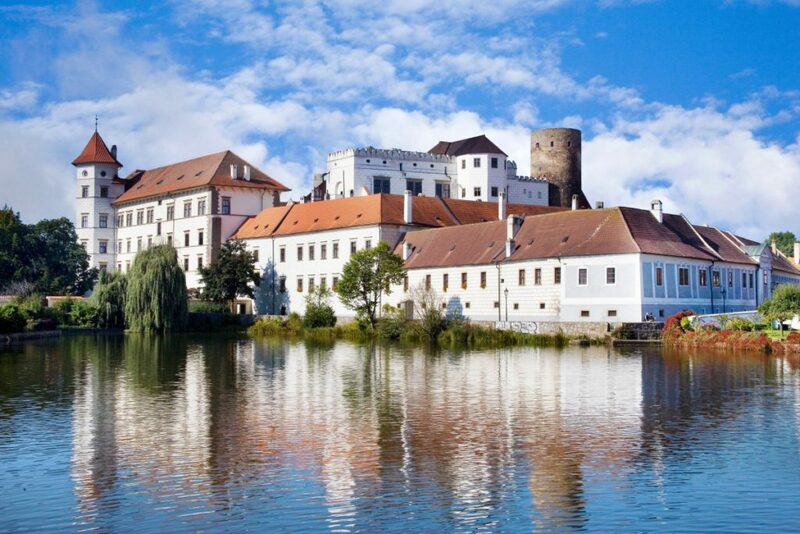 On the way to the German border we can stop in Melnik to see the local castle and vineyards or experience another WWII memorial in Terezin, which used to be a labor camp during the World War. 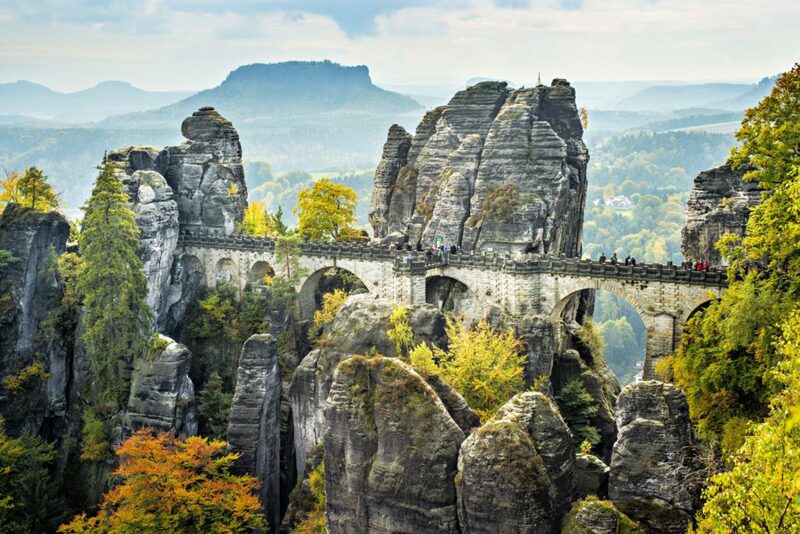 Those interested in natural reservations will be fascinated by the bridge in Bastei in Sachsen Switzerland just a few kilometers after crossing of the border. 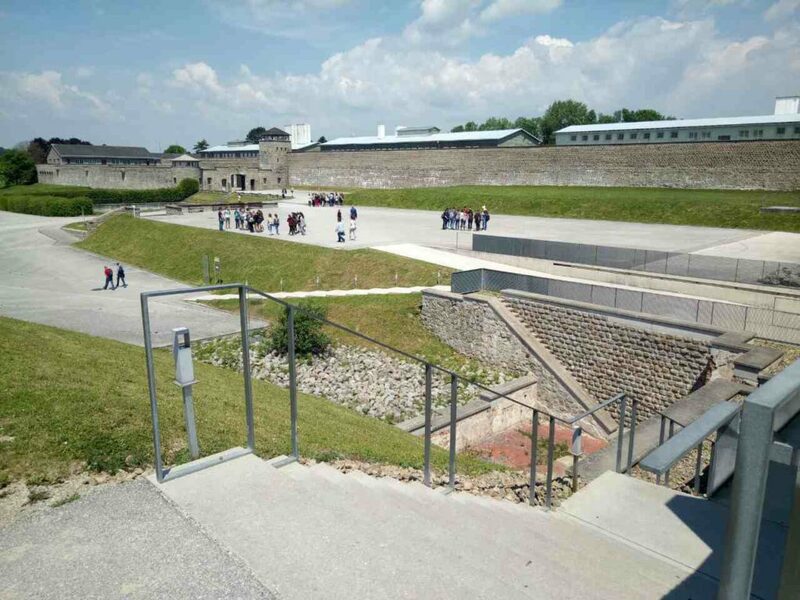 Alternatively it is possible to visit the Colditz Castle or the transparent Volkswagen factory on the way to Dresden city center. 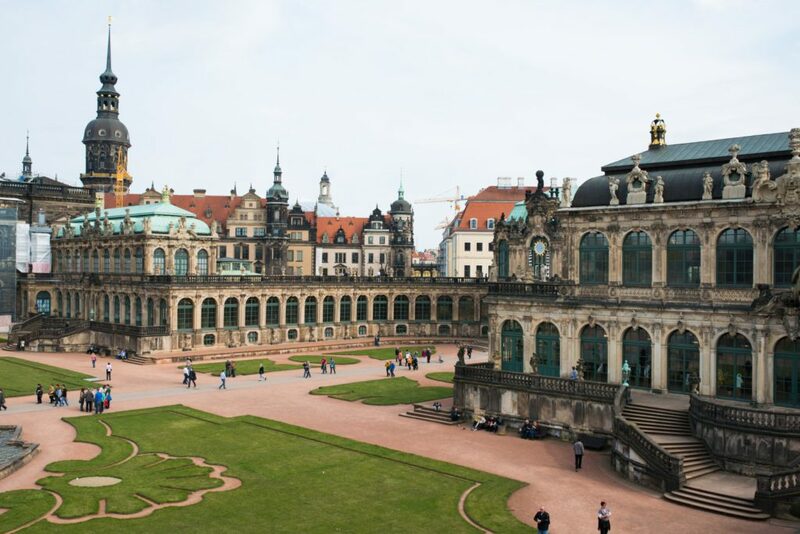 Dresden was completely erased during the WWII and the city center was rebuilt from the scratch. The day ends in Berlin. Day 14 We are now in Berlin. The capital city of Germany. Probably most significant city of the history after the WWII. The Berlin Wall used to divide Western World from the Eastern Block during the Cold War Era. Nowadays we can visit the Checkpoint Charlie and some of the graffitied remains of the Berlin Wall. 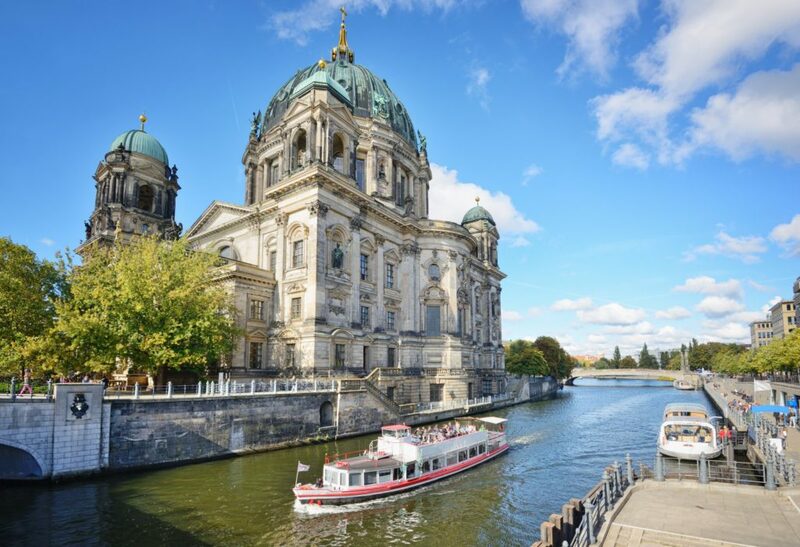 The museum island invites to variety of museums and the Berliner Dom. 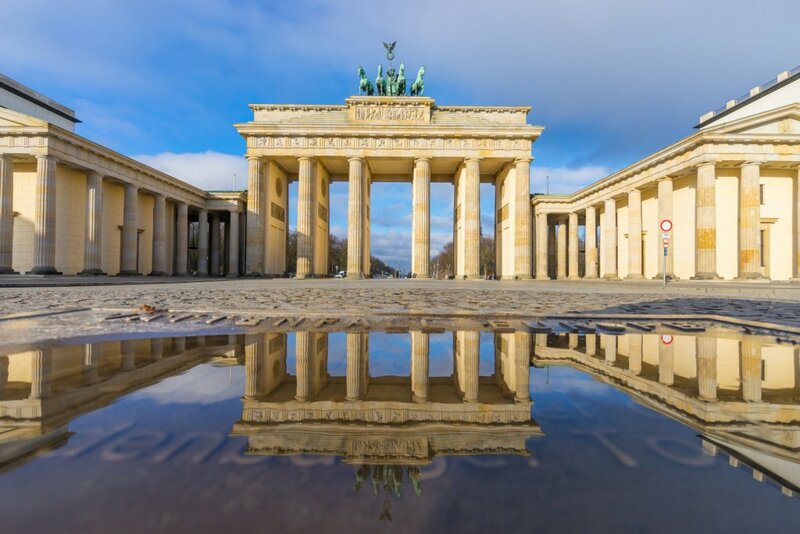 Other significant sites to explore whilst in Berlin are: Memorial to the Murdered Jews of Europe, Sanssouci, TV Tower, Kaiser Wilhelm Memorial, Charlottenburg, Alexanderplatz. Berlin is also great for shopping and night life. Visit the Kurfurstendamm, Potsdamer and Leipziger Platz to experience modern Berlin. The driver is on your disposal, so take advantage of it! DAY 15 It is our last day together. Depending on the time of the flight, we will or will not have time to further explore Berlin. With children it is a must to visit the Zoo – Tiergarten. When time comes, the driver will drop you off at the departure at the airport in Tegel or Schonefeld. Make sure to double check, which airport you are flying out from. At the end of the tour you will be good friends with your driver. Do not be afraid to show emotions, we are also only humans! See you next time! 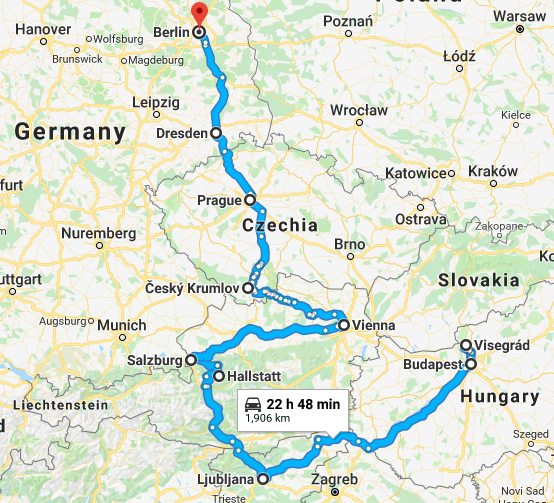 How to book 15 days road trip across Europe? All the tours we do, are tailor made. Each and every tour can be amended to clients’ liking. 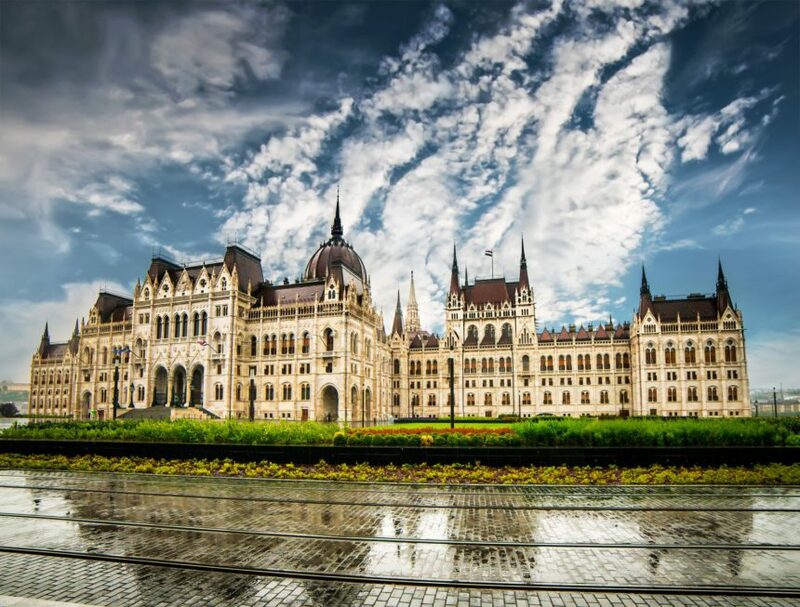 The above itinerary is an example of what can be done in 15 days in Europe. Basic pricing is available at Daily Hire page. Final prices and quotation will be provided according to the final itinerary agreed in advance. All rates are all inclusive: VAT, taxes, toll, driver’s wage, car rental, diesel, accommodation and half board meals for the driver, parking at the driver’s hotel. The rates do not include: Accommodation of the travelers, guide services, parking on sightseeing spots, shopping areas and in city garages as well as special toll roads. Tipping: is voluntary and not included in any of provided transportation rates. Feel free to contact us by email or contact form. 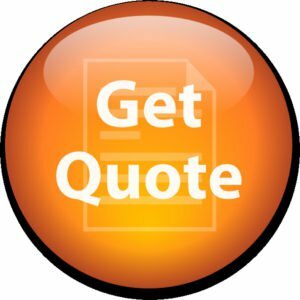 Should you prefer, contact Martin over phone or WhatsApp at +420 775 744 447 (From US and Canada use format +1420 775 744 447).